Noted Civil Rights Attorney, preacher and educator Rev. Dr. Francys Johnson will be the keynote speaker at the 12th Annual Meeting and Community Service Appreciation Reception Luncheon of the Hungry Club Forum of Savannah, Inc. (HCFS). The event will be held on Saturday May 5, 2018, in the Eden Room Banquet Center of the Temple of Glory, located at 1105 Stiles Avenue, at W. Gwinnett Street, in Savannah, GA. The community education and issues forum’s Annual Meeting will begin at 10:00 AM, the reception luncheon will follow at 11:30 AM. The coveted 2018 Washington-Walker Community Service Appreciation Award will also be presented to one whose efforts have strengthened the partnership between Education and Economic Development. “On Becoming the Change that We Want to See: Launching and Assessing Initiatives Locally for Our Future Prosperity” is the HCFS’ standing theme of the event which brings together business, elected and appointed officials, clergy, educators and neighborhood leaders interested in generating dialogue and plans of action on initiatives designed to improve the quality of life of the total community. According to Kimberly G. Middleton, HCFS President, the body of work of Dr. Francys Johnson has been a great asset to communities across the state and nation. His track record is a shining example reflecting the HCFSí continuing focus on the partnership between education and economic development. He is a proven servant-leader who has served in ordained ministry for more than eighteen years. 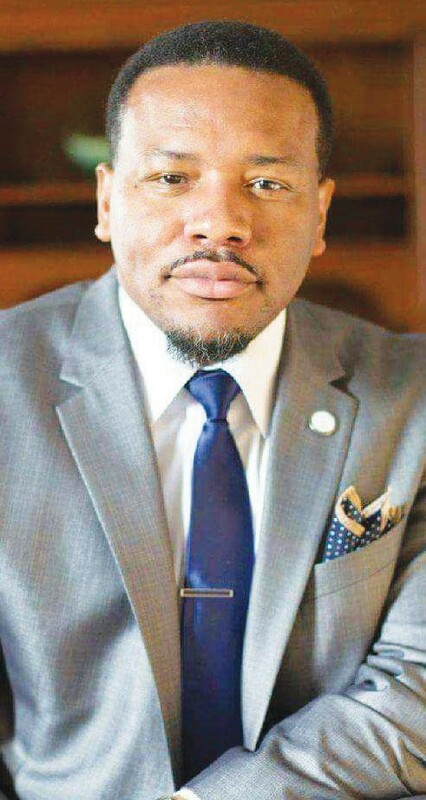 He serves as Senior Minister at the Mount Moriah Baptist Church in Pembroke, Georgia and the Magnolia Baptist Church near Brooklet, Georgia. For more information, please e-mail: Hungry- ClubForumSav@earthlink.net or call Julia Wright at (912) 233-0855 or Diana Harvey Johnson at 927- 8425.